In just under two weeks, 10 teams and 20 drivers will face off at the Australian Grand Prix in Melbourne to kick off the 2017 Formula 1 season. With major regulation changes and 2016 World Champion Nico Rosberg retiring at the end of last year, the off-season and pre-season over winter have been more newsworthy than usual—but will the 2017 season be the same? I think so, and this is why. 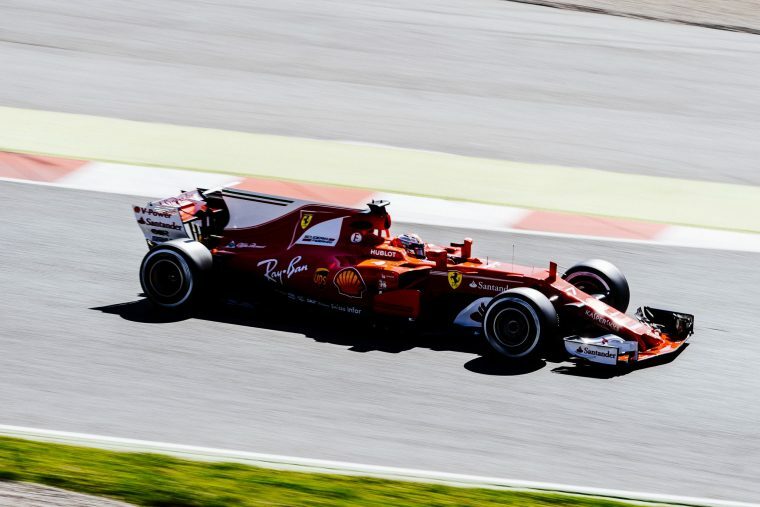 For 2017, Formula 1 regulations received some of the biggest changes since the sport’s inception. Specifically, they aimed to make the cars significantly faster rather than to curb their speed, which had been the trend for the last decade. The wings are bigger, the tires are fatter, and the cars are overall expected to be up to five seconds faster around a lap than the cars of last year. In fact, the 2017 cars already effortlessly smashed the pole position record at Barcelona during pre-season testing over the last two week. Nobody knows quite yet how the aerodynamic changes will affect overtaking, but the cars will at least be more exciting to watch. They’ll also be more physical to drive, which means we may also see fitness play a bigger role in driver performance. Since the switch to hybrid V6 engines, watching Formula 1 has been a bit like having a front row seat to the Mercedes Crushes Everyone show. 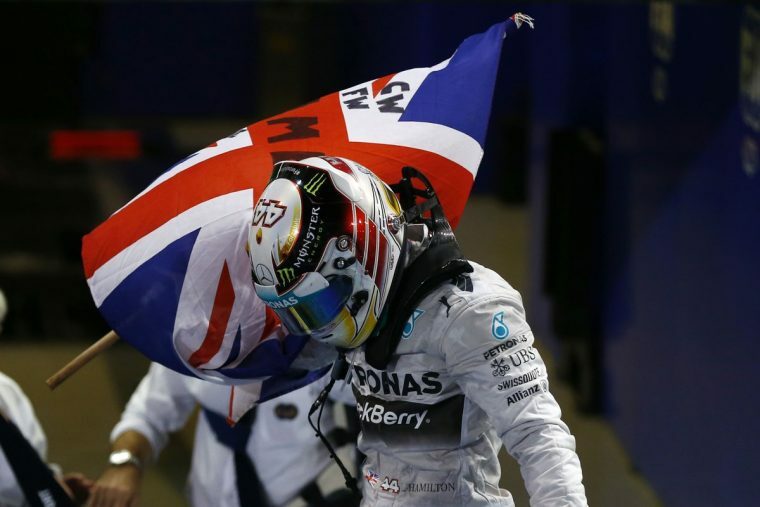 Mercedes won 51 of the 59 Grand Prix that took place between 2014 and 2016, with Red Bull and Ferrari occasionally getting a share of the scraps. Mercedes is still expected to be a top team in 2017, but Ferrari is looking stronger than it has in a long time—and possibly even stronger than Mercedes. 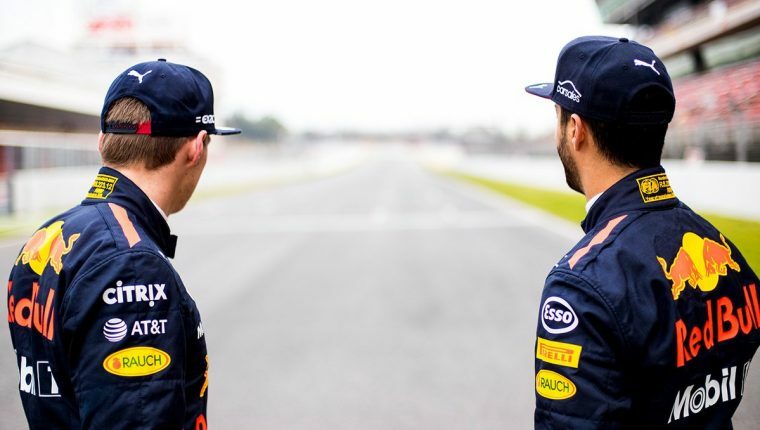 Red Bull too is believed to have caught up to the Silver Arrows team, if only because engineer and god-aerodynamicist Adrian Newey, Red Bull’s chief designer and the man behind 10 championship-winning F1 cars, will surely have spun some of his magic in the RB13. In other words, the Mercedes team and its drivers are probably not going to be able to run away with both championships once more, and will actually have to start sharing wins again. You’d be hard pressed to name a previous year in Formula 1 that featured a more stacked lineup of talented individuals. 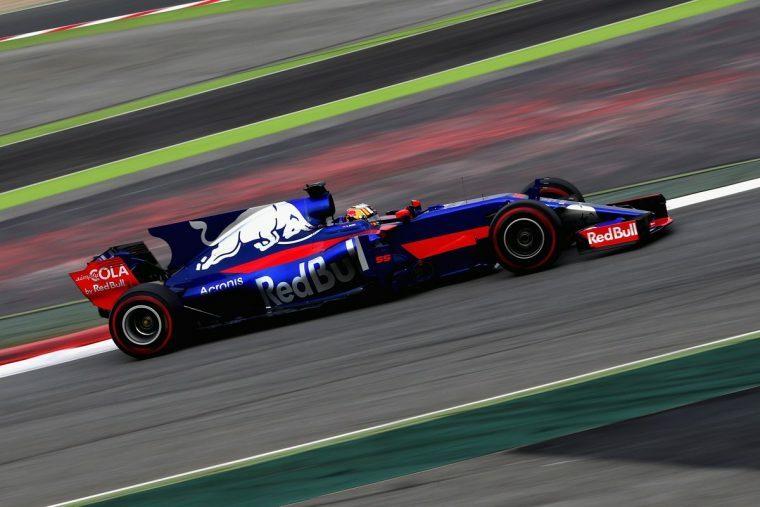 The 2017 F1 grid features four World Champions, two phenomenal drivers in the Red Bull team, several promising new rookies, and a handful of incredibly solid midfield drivers. Of the 20 drivers on the grid, I could only name two or three who I believed to be unimpressive. If the cars are close in performance, expected some heated battles. Formula 1 wouldn’t be Formula 1 without the sweet, juicy drama. Even if nothing is happening on the track and Sebastian Vettel isn’t complaining about blue flags or telling Charlie Whiting to f*ck off, there are still in-team fights, regulation loophole exploits, and political machinations to look forward to. 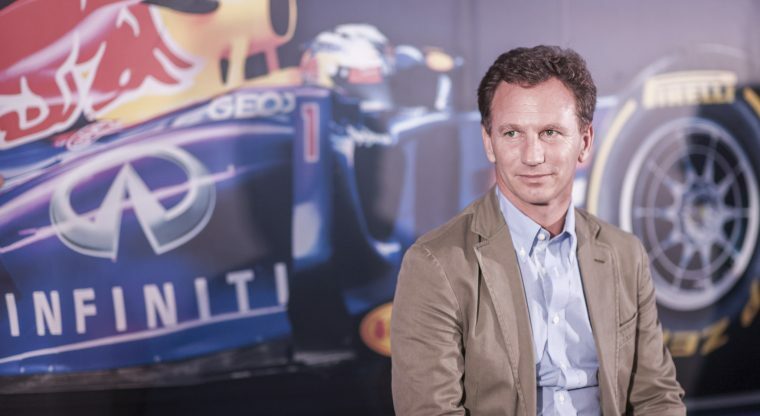 Plus you can always count on sh*t-stirrer-in-chief Christian Horner to whip up some drama if the weekend has been particularly uneventful—or for Niki Lauda to attempt stealing that title from Christian. Related: Will Fernando Alonso ever win that 3rd championship? 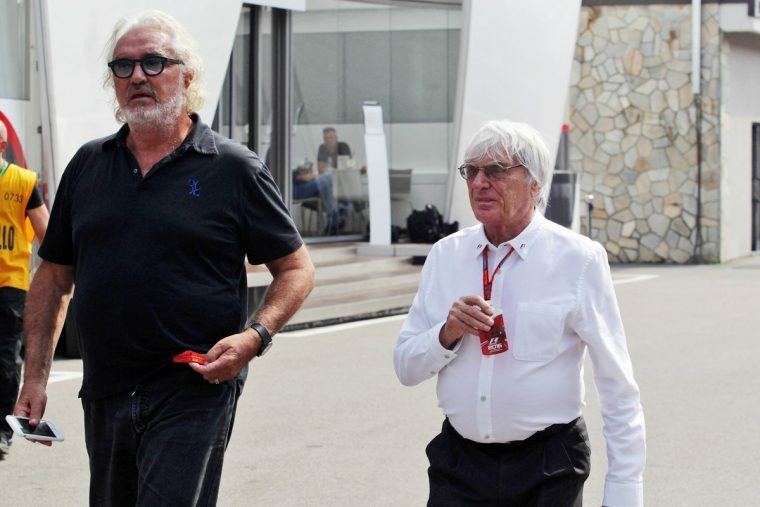 Bernie Ecclestone, once known as the lord of all things Formula 1, has finally been pushed off of his throne by new F1 owner Liberty Media. Bernie did a lot of good for F1 in its—and his—younger days, but in recent years he was more of a troublemaker and hindrance to progress than anything else. With Liberty Media ending his reign and taking the reins, we’ve already seen increased presence from Formula 1’s social media channels. Starting in 2017, I think fans can begin to expect increased accessibility to the sport in general, which can only be a good thing for a sport that has until now notoriously refused to advance in the digital age.